British Columbia is one of North America’s most competitive and dynamic places to do business. 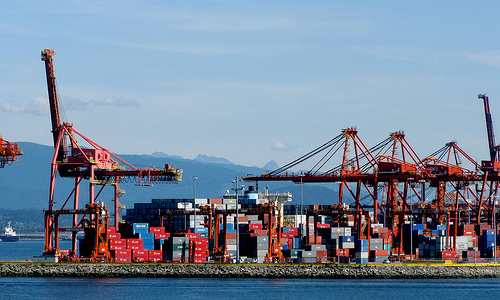 Strategically located at the commercial crossroads between the Asia-Pacific region and North America, British Columbia is Canada’s Pacific Rim province. Scottish companies in British Columbia can benefit from low taxes, competitive operating costs, stable labour conditions and an exceptional multicultural work force that is well educated, highly skilled and productive.